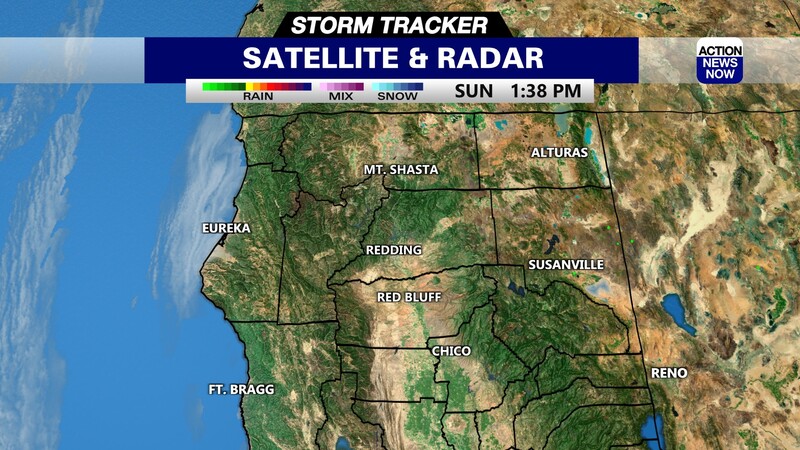 The Stoney Fire has been 100 percent contained, and the City of Chico is reopening some areas of Upper Bidwell Park. UPDATE 1:00 p.m. Wednesday, August 8, 2018 - The City of Chico is reopening a portion of south Upper Bidwell Park following the Stoney Fire. The areas reopening will be the Annie Bidwell Trail from the Centennial/Chico Canyon Road entrance to the Bidwell Park Golf Course and as far as the Olive Orchard Only. The Chico Fire Department and Park Division warn that there are still potential hazards in the Stoney fire area on the south side of Bidwell Park, so there are still some areas that remain closed. The Ten Mile House Road will also be reopened to hikers and bikers, but access to the Annie Bidwell, Pine, and Guardians trails from the road will be closed. 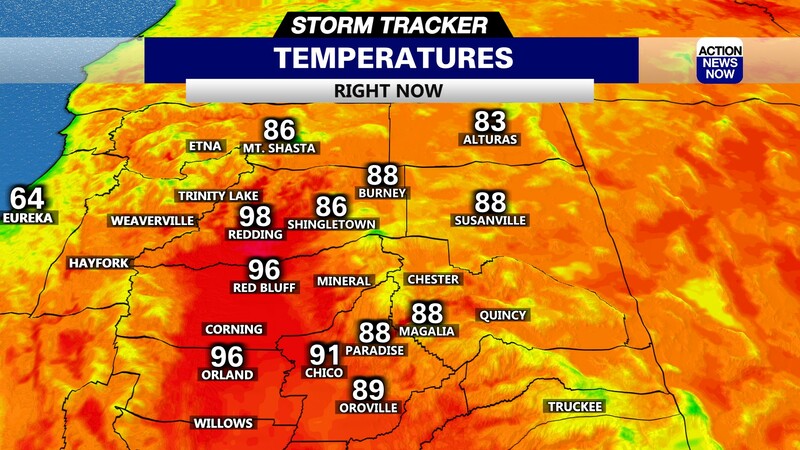 CHICO, Calif. - The Stoney Fire in Upper Bidwell Park is 100 percent contained, but the Chico Fire Department still warns that there are many potential fire hazards in the area. These hazards include smoldering root systems, falling trees and limbs, bulldozer lines and other hazards that cross the trails. 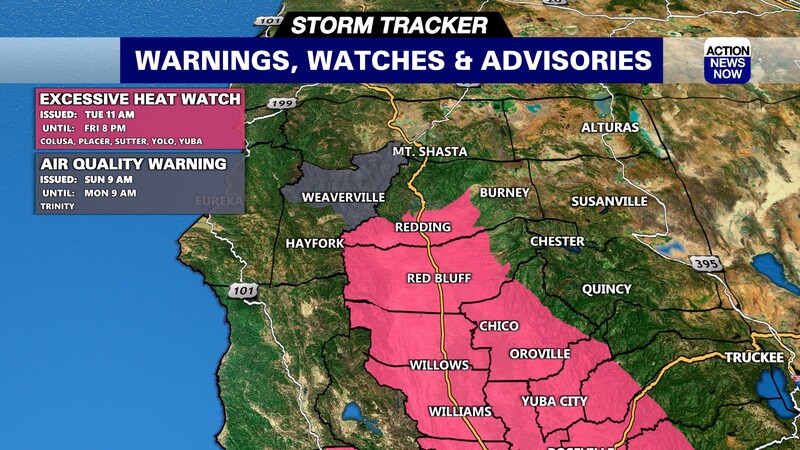 Additionally, high temperatures and low humidity continue to pose a high fire danger in the area, hindering rehabilitation of the area according to a release from City of Chico. For public safety, the entire south side of Upper Bidwell Park south of Big Chico Creek from 10 Mile House Road on Highway 32 and westward will remain closed to all park users. There is not an estimated time that this section of the park will re-open. The Chico Fire Department informs the public that small amounts of visible smoke are normal, but advise to call 911 if they see flames or burning areas outside of the contained fire perimeter. According to Chico Municipal Code Section 12.R.04.370, anyone who enters a closed area of Bidwell Park will be subject to fines.